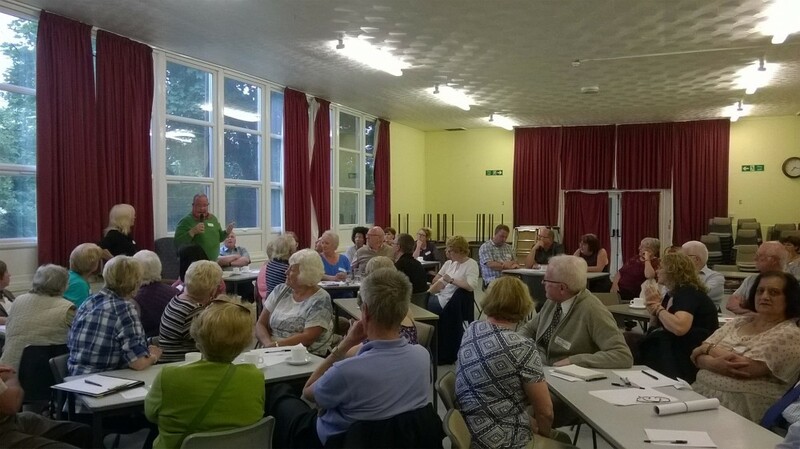 Llantrisant Community Council is in the process of reviewing the events it organises in the Community. The events committee are wondering if time, money and effort would be better spent supporting and liaising with other groups organising events for the community, and indeed if other groups working together would lead to more cohesive events for the community as a whole. To this end a preliminary meeting was held at Talbot Green Community Centre for local Community Groups. About 30 groups attended and in general appeared to agree with the theory being proposed. The one point that did come out on the evening was the number of groups that are in the area, which other people did not know about. A database is being created so groups can liaise with each other and a further meeting will be held in September to look at what events are being planned for Christmas.